I have just finished a run as musical director of a musical. Four of my children were in it, and a fifth worked backstage. It was such a wonderful experience for them! 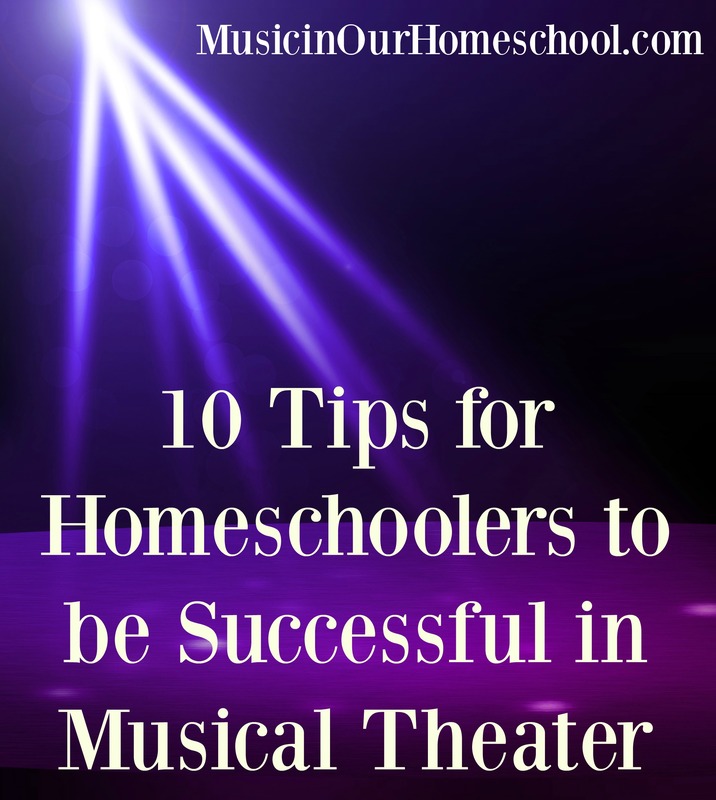 I’d love to share with you today 10 Tips for Homeschoolers to be Successful in Musical Theater. Choose a Christian theater company if possible. The theater arts (and show biz in general) can be filled with unsavory characters. We want our kids to be safe. I love that our company required background checks on all teachers, directors, and parent volunteers. Your audition is very important. Pick a song that fits both your voice and the style of the musical. Work with an audition coach if you can. 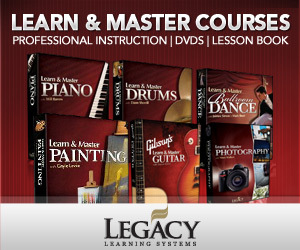 Bring your background track on both a CD and a device. That way if one fails, you’ll have a back-up. 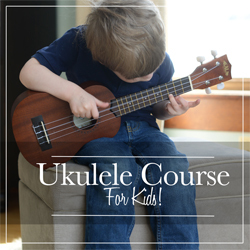 Practice, practice, practice your audition song! Practice in front of a mirror so you can see if you’re doing what you think you are. Have someone film you and then make adjustments depending on what you hear and see. Practice in front of an audience; that will help you get over some of your nervousness. As you’re waiting for the Cast List to appear, remember to be committed to the show and not to a specific part. You may not understand why the directors made the decisions they did, but trust them. They are seeing the big picture of what happened in auditions and call-backs. Work hard and do your best! Bring to each rehearsal a bag or backpack containing your script, a pencil, a water bottle, and your dance shoes. Show yourself prepared because the directors will notice! Be highly engaged during each rehearsal and ask questions if you don’t understand. Practice at home. Be better at your part, your songs, and your dances every time you come to rehearsal. Enjoy the experience and make new friends. There is always someone new in a show. Make sure you help them and make them feel comfortable. Take care of yourself. Never yell or scream at a concert or game. If you are in a musical you owe it to your fellow cast members to keep your voice strong and healthy. Always drink lots of water, take your vitamins, and get enough sleep! Find something that you can improve on during each musical your are in. And then do it better the next time! You will want to read about the exciting experience of when The Power Went Out On Opening Night! And head over to My Joy-Filled Life to read Six Benefits for Homeschoolers to Partcipate in Musical Theater. #4 and #7 — Preach! !